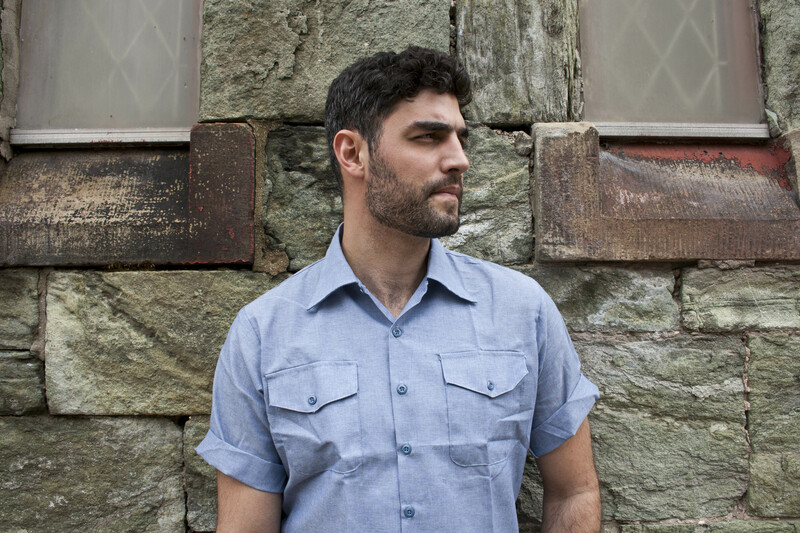 Just Announced Madison Concert + Win Tickets: Daughn Gibson, 7.21.13 | True Endeavors Presents: music, tours, tickets, mp3 downloads, concert pictures, videos, Madison WI. I’ve never heard of a person named Daughn before. Must be a musician thing. Awesome news, I was hoping he’d make another stop in Madison! You’ll be there to see him Patrick—tickets are on us! Thanks!